Grilled steaks are all well and good, but you can't make a pan sauce if you don't cook the steaks in a pan. And I do love a good pan sauce! This time I had a little leftover Merlot, just enough to make a sauce for two steaks. If you're one of those people who think cooking a steak in a frying pan would just ruin a good piece of meat, stay tuned. I'm going to give you detailed instructions for making a great-tasting skillet steak, something I learned from my mother. The steaks came from Rocky Mountain Organic Meats, a company I've come to rely on for meat that is 100% grass-fed, grass-finished and certified organic. No hormones. No antibiotics. No grain. No GMO feed. No irradiation. No feedlots where deadly antibiotic-resistant bacteria thrive. The people at RMOM are passionate about sustainable and organic agriculture and livestock production and dedicated to environmentally friendly agriculture practices, healthy land stewardship and--most important to me--the ethical treatment of animals. And RMOM is going to ship four of these beautiful steaks to one of my readers! See bottom of the post for giveaway details. This one (in the photo) is cooked medium. How do you like your steaks? Note: If you haven't read Pure Beef by Lynne Curry, read my review of it. 1 Start sauce before starting steaks. In fact, I made the base of the sauce a few hours ahead. In small saucepan, bring wine up to a very gentle boil for several minutes, or until reduced by half. In small skillet, heat oil and cook shallot for two minutes. Add shallots to the reduced wine, along with the Worcestershire sauce and pepper. Set aside. 2 Heat heavy-bottomed 12-inch skillet over medium-high heat until very hot, about 3 minutes. Add the oil, not much, just enough to coat the bottom of the pan. 3 Thoroughly dry steaks with paper towels and season both sides with salt and lots of pepper. The oil should be shimmering in the hot pan. 4 Place steaks in the pan, with space between them. Cook over medium-high heat, not moving steaks, until well browned, about 5 minutes. Using tongs, turn steaks; cook 5 minutes. Turn steaks again and reduce heat to medium and continue cooking for 4 minutes for medium (or 2 for medium rare). Turn once more and cook for another 2 minutes. With tongs, turn each steak on its edge and take a minute to cook all around the edge. Transfer steaks to plate, tent with foil, and let rest 5 minutes or so while making the sauce. 5 As soon as steaks are removed, add wine mixture to pan and cook over low heat about 1 minute, scraping up browned bits. Stir in lemon juice and any accumulated juices from platter. Add butter, whisking constantly until melted. 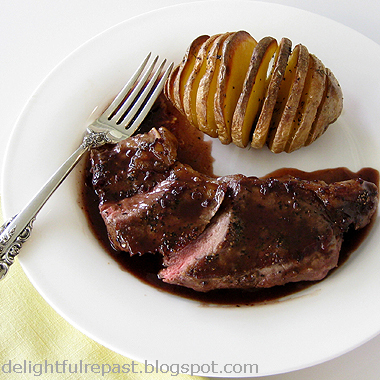 Spoon over steaks and serve immediately. One winner will receive four 8-ounce New York strip steaks from Rocky Mountain Organic Meats. All US residents who leave a comment (one entry per person) on this post before 11:59 pm Eastern time Wednesday March 20 will be put into a random drawing. Winner will be announced here in the comments before noon Eastern time on Thursday March 21. If I don't hear back from the winner of the random drawing by 11:59 am Eastern time Sunday March 24, another drawing will be held and a new winner selected from the original entrants (those who commented before the giveaway deadline). Note: Please include a valid email address in the body of your comment. Disclosure: The product for this review and giveaway is being provided by RMOM. All opinions shared are my own. I love it when my readers send in requests. Lana of Life at Wildberry Cottage left the following comment on my Buttermilk Biscuits post: "Recipe looks easy, and I agree with you about the organic ingredients. 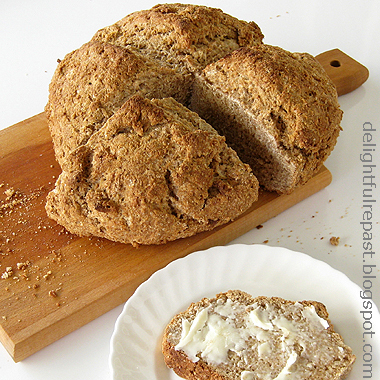 With St. Patrick's Day coming up next month, would you have a recipe for Irish soda bread that does not come out dry? 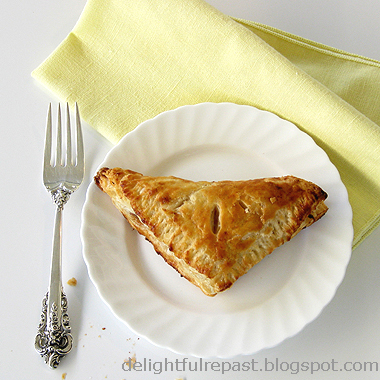 I have tried many recipes that fall short." It had been a long time since I'd made it, so I had to dig through a few boxes to find the recipe I'd developed years ago. 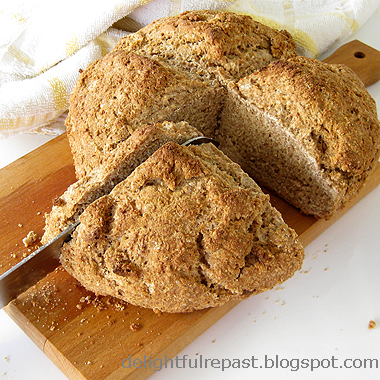 Like Lana, I don't like soda bread that's overly dry and crumbly. I hope she--and you--will find my recipe to your liking. Do let me know! Keep in mind that this is a bread best eaten on the day it's made or toasted the next day. Since I'm not Irish (though Danny Boy always makes me cry! ), I make no claims about "authenticity." But this does taste very much like the bread served at a nearby Irish pub. Some purists would object, I'm sure, to the brown sugar, the butter or the egg--or all three. But I think one or all of those might be the very things that give this loaf the texture I like. It's the perfect accompaniment to soups and stews. 1 Preheat oven to 400 degrees. 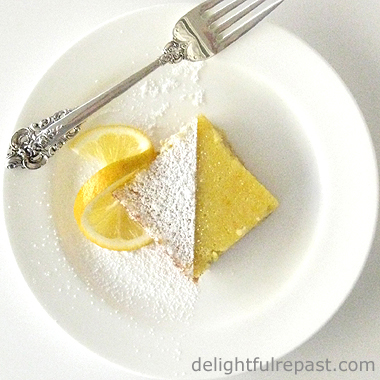 Put a 12-inch square of parchment paper on baking sheet. 2 In large bowl, whisk together flours, brown sugar, salt and baking soda. 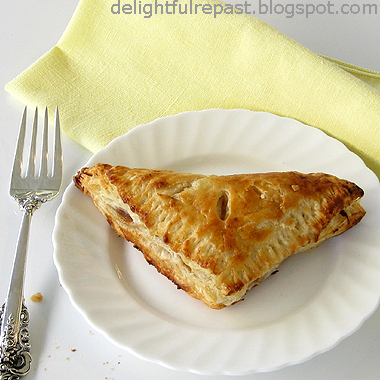 With fingers, rub butter into flour mixture. In 2-cup glass measure, beat egg and add buttermilk (about 1 3/4 cups) to the 2-cup line. 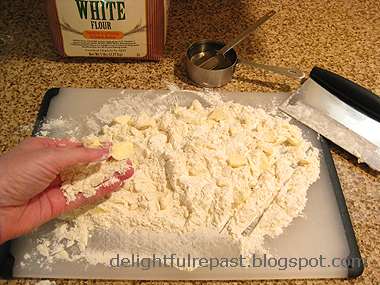 3 Make a well in center of flour mixture and pour in the buttermilk mixture. Slowly bring the flour mixture into the liquid. 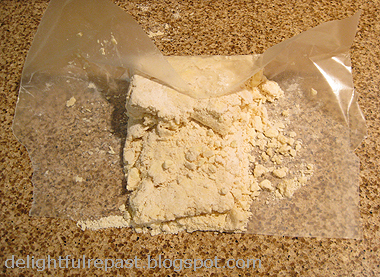 Stir gently to combine into a slightly sticky dough that can be formed into a ball. Knead lightly, right in the bowl, not more than 5 or 6 times, forming into a ball. 4 Place ball of dough on parchment-lined baking sheet. Dough should (but may not) be of a consistency to flatten itself just slightly. Press it down a bit to a diameter of roughly 6 1/2 to 7 inches and a height of about 2 to 2 1/2 inches. 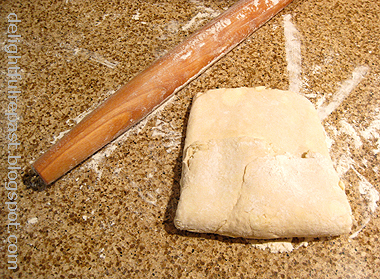 With sharp knife, cut a 1/4-inch deep "+" on top of dough (helps the bread to cook through and not have a doughy middle). 5 Bake at 400 degrees for about 50 minutes, or until it tests done. I do two tests: 1. stick a toothpick in the center and see if it comes out clean and 2. tap it on the bottom and see if it sounds hollow. To cool, place the loaf on a wire rack and cover it with a clean kitchen towel. 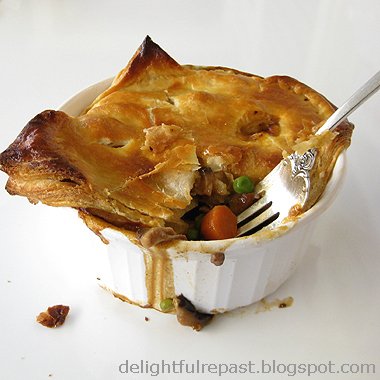 Cool completely, 2 to 3 hours, before slicing, or it may be too crumbly and not hold together well. Note: For breakfast, serve with butter (such as, Kerrygold Pure Irish Butter) and marmalade. For dinner, serve with butter. For appetizers, spread with butter and top with smoked salmon or prosciutto (I use Applegate).